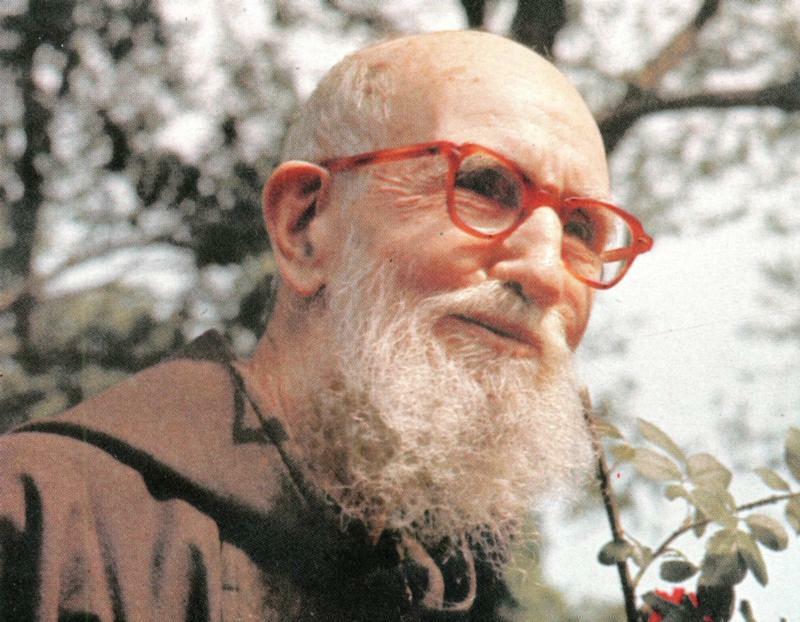 DETROIT (CNS) — Father Solanus Casey, a Capuchin Franciscan “who would provide soup for the hungry, kind words for the troubled and a healing touch for the ill,” will be beatified Nov. 18, the Capuchin Franciscan Province of St. Joseph in Detroit has announced. The ceremony will take place at Ford Field in Detroit, which the province said would be configured to accommodate 60,000 people. A member of the Detroit-based province and one of the co-founders of the city’s Capuchin Soup Kitchen, Father Casey was born Nov. 25, 1870, and died July 31, 1957. He will be the second American-born male to be beatified, after Father Stanley Rother, a North American priest from Oklahoma who in 1981 was martyred while serving the people of a Guatemalan village and will be beatified Sept. 23. Father Casey also will be the first person from Michigan to achieve the designation. “The beatification of Father Solanus will be a tremendous blessing for the whole community of southeast Michigan, an opportunity for all of us to experience the love of Jesus Christ,” Detroit Archbishop Allen H. Vigneron said in a statement after the beatification date was announced June 27. The province said details on the beatification ceremony, including ceremony time, will be released in the coming weeks; those interested in receiving details by email can sign up at solanuscasey.org/beatification. Ticket information will be made available by Aug. 15. The miracle involved the healing — unexplained by medicine or science — of a woman with an incurable genetic skin disease. The woman was visiting friends in Detroit and stopped at Father Casey’s tomb to pray for others’ intentions. After her prayers, she felt the strong urging to ask for the friar’s intercession for herself, too, and received an instant and visible healing. The miraculous nature of her cure was verified by doctors in her home country, in Detroit and in Rome, all of whom confirmed there was no scientific explanation. Father Casey himself died of a skin disease in 1957. Born in Oak Grove, Wisconsin, Bernard Francis Casey was the sixth of 16 children in the family of Irish immigrants Bernard James Casey and Ellen Elizabeth Murphy. He enrolled at St. Francis High School Seminary near Milwaukee in 1891, but because of academic limitations, he was advised to consider joining a religious order instead. He went to New York and served for two decades in friaries and churches there and was transferred back to Detroit in 1924, where he began working as the porter, or doorkeeper, of St. Bonaventure Monastery. He spent his life in the service of people, endearing himself to thousands who would seek his counsel. Its Earthworks Urban Farm harvests six tons of produce from a two-and-a-half-acre organic farm. The Soup Kitchen’s On the Rise Bakery assists individuals re-entering society after being incarcerated or recovering from substance abuse. In addition, the Capuchin Soup Kitchen’s Jefferson House — a12-bed residential treatment facility — assists indigent males seeking to reclaim their lives from addiction. The Detroit Capuchins, whose work is funded primarily by donations, also operate the Solanus Casey Center, which attracts 250,000 visitors a year.